Sheet Music Wall art Gift for Husband or wife Personalized Holiday Gift Idea Custom sheet music notes wall art. Any popular song is captured note for note in an exact reproduction of traditional sheet music. 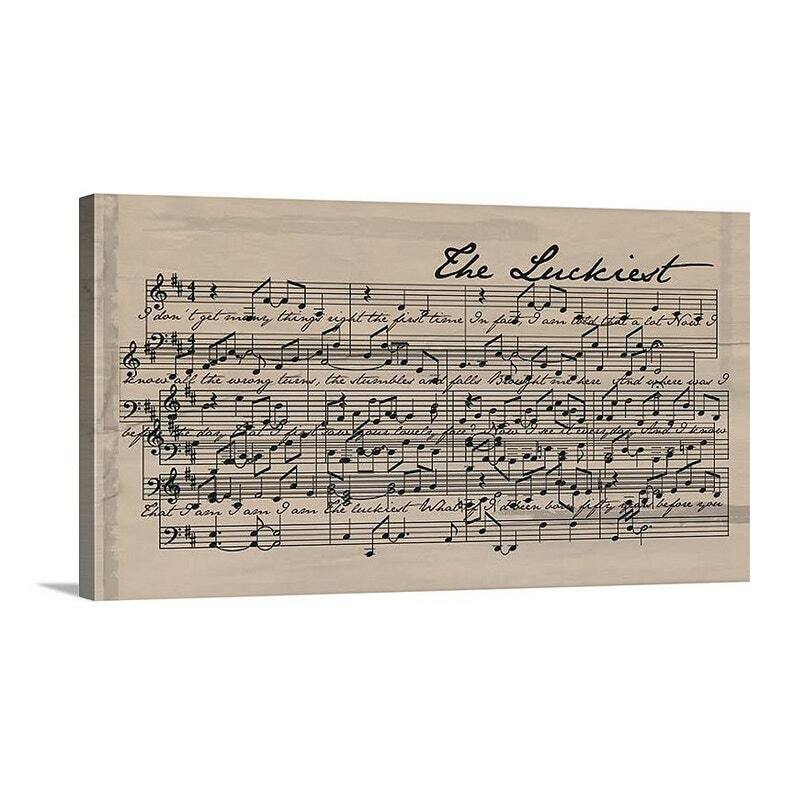 Perfect in a nursery, or cotton wedding gift with your wedding song and just about any room of the house later. We usually use, Musicnotes.com to find the sheet music, or you can search for it yourself. 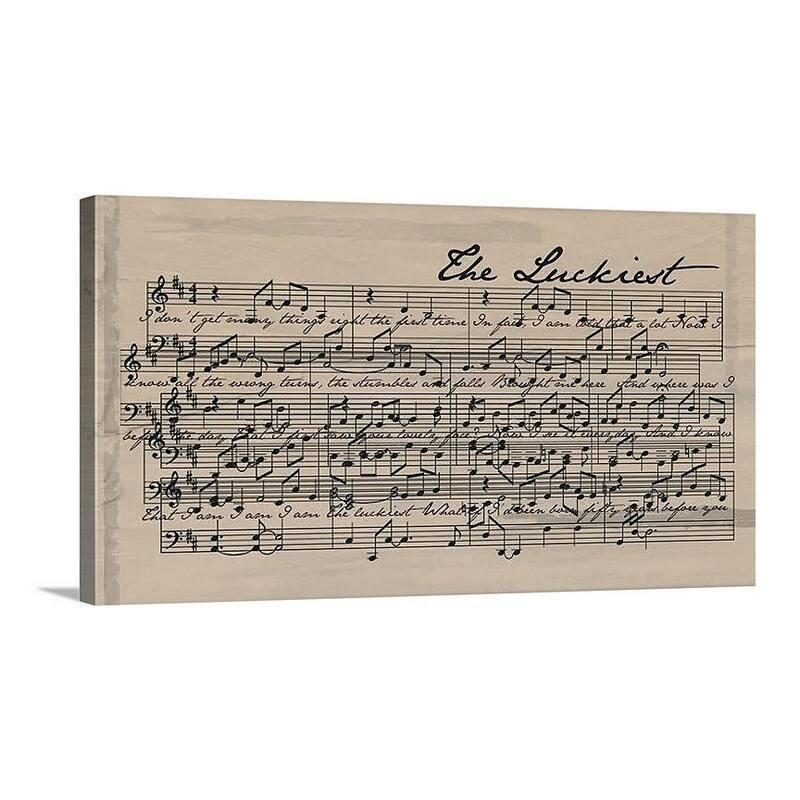 The price of this canvas also includes the $6.00 fee for Geezees to buy the sheet music. Please let me know in the notes section (on checkout) what song/artist your require. Pick your favorite song! Text Art. Great Gift for couples, newlyweds. Marry Me?? Or Just engaged! Makes a great unique Engagement or Wedding gift ..combine a great photo and great words!